Our current business and ordering policies. If you can't afford it, try sayin' what we say in Wichita Falls, Texas: "charge it to the dust and let the rain settle it". 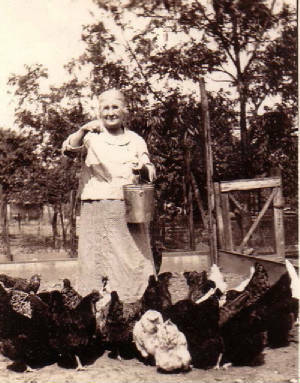 If there is a delay in shipping your order, it's because our shipping supervisor, (Granny), is probably out feedin' the chickens, or is in the henhouse gatherin' up the eggs.